Welcome to our basic mathematics store! Here you will find great deal on math books such as geometry books, fractions ebook, and great books about education. 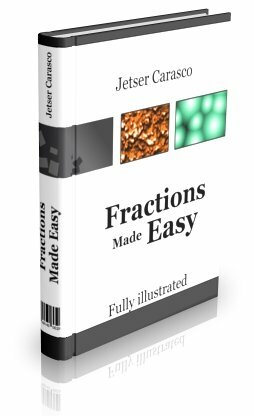 Discover some of my best books about fractions, geometry, education, etc that takes learning to a whole new level. 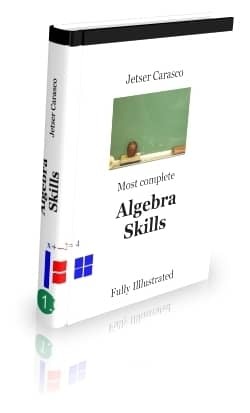 Get a solid understand of introductory topics in algebra. Have fun learning algebra with models. If you are just starting with algebra, read this book first so all the basics are crystal clear in your mind. If you already know the basics, use this book to dig a little deeper. 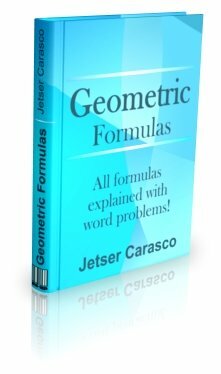 This book contains all important geometric formulas used in school. Plenty of exercises that show how to use the formulas.